First Step Trust (FST) recently won a competition with the Business in the Community arc programme for an advertising campaign on Transport for London buses (TfL). The campaign was launched on the 20th November and features a poster on the back of all TfL buses where FST has garages (Bexley, Woolwich and Lambeth). You may already have seen the advert on a bus near you. 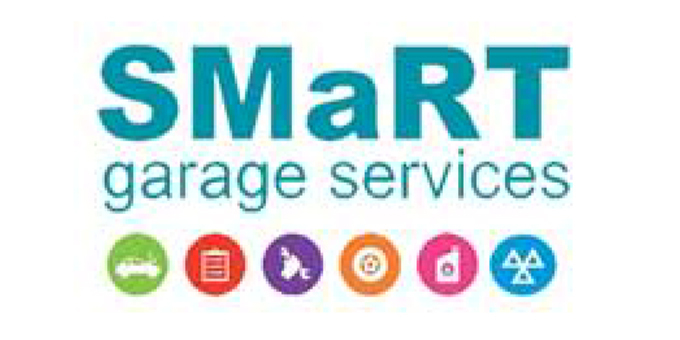 SMaRT Garage Services is a social enterprise run by First Step Trust. As well as providing a competitive, high quality service to customers, it provides training and employment opportunities for disadvantaged members of the community to support them back into work. For more information see here find out about a SMaRT garage near you.